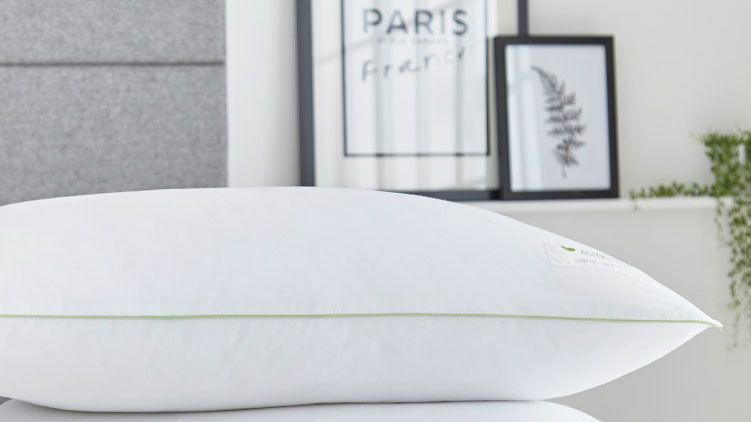 Leading brand, Sealy, has launched two new pillows as part of their ActivSleep range, both of which use scientific research and state-of-the-art Sealy technology to help deliver healthy living through healthy rest. What does this mean? Well, at the heart of their designs is a high quality filling, encased with a unique ventilated memory foam shell that's said to deliver unrivalled head and neck support. Unique DuPont synthetic fibres replicate natural materials, but with the durability and cost effectiveness of synthetic fibres. With impressive credentials, Sealy's ActivSleep has been tested and recommended by a number of health and wellness experts including Phil Learney, AJ Odudu and James Crossley.